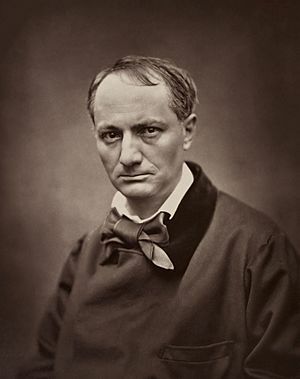 Charles Pierre Baudelaire (April 9, 1821 – August 31, 1867), was a French poet and art critic. 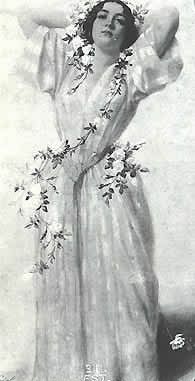 He is most known volume of poetry Les Fleurs du mal (The Flowers of Evil) in 1857. Baudelaire was born in Paris, France, and studying law at the Lycée Louis-le-Grand in Paris. Baudelaire first published was his art review Salon of 1845. Charles Baudelaire Facts for Kids. Kiddle Encyclopedia.